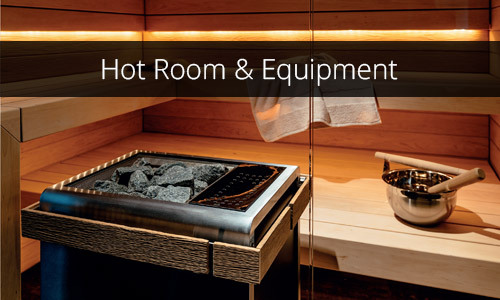 Sauna, Sauna Malaysia, Sauna Supplier Malaysia, Sauna in Kuala Lumpur, KL, Selangor, Sauna Heater Supplies ~ Sauna Holm Sdn. Bhd. 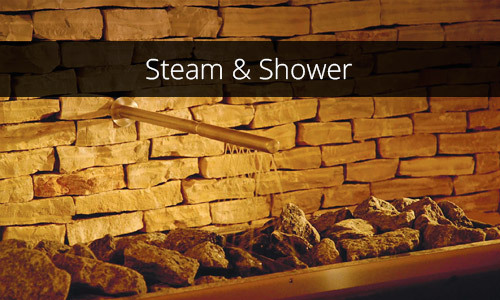 is the pioneer in the sauna industry of South East Asia. Our main office is located in Kuala Lumpur (KL), Malaysia. Today, we have moved into turnkey design to assist to upgrade various spa facilities & furniture to the famous hotels, resorts, luxury condos, club houses, spa & fitness in Malaysia & overseas projects. 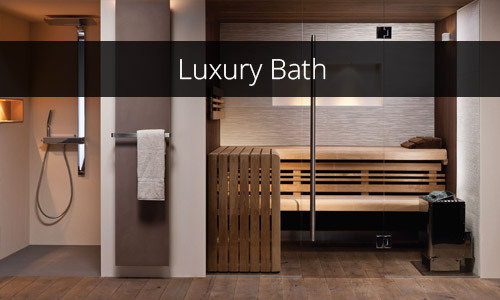 A private spa in the comfort of your own home is no longer just a dream. Contact us now for more details. We offers an array of high quality products to fit any lifestyle and health concern. 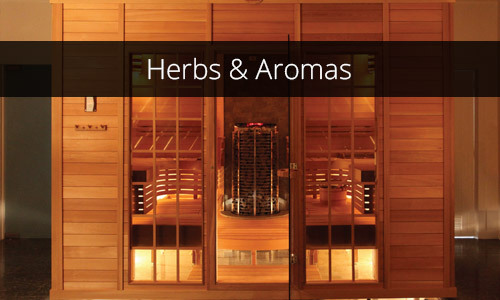 Owning a high quality sauna can better your health, comfort, and general sense of well being.